L’hôtel l'Alpin in the village of Landry, 780m altitude. New : open in automn 2017 ! 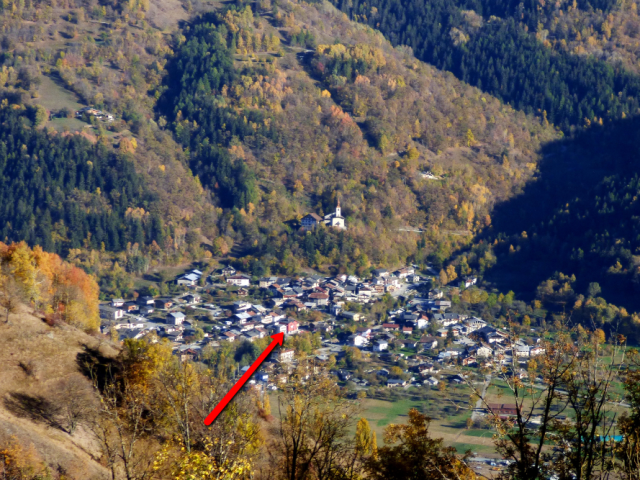 Modern & friendly, close to bus stops : bus to the ski resort & Bourg-Saint-Maurice . Railway station, walking & biking slope all along Isère river, white water camp : 800 m. Directly at the beginning of nice walks in the forest. Sunny terrasse, Lounge with fire place. Confortable bedrooms : single, dobles, triples. One panoramic suite with west balcony. All bedrooms with television flatscreen & free WIFI. One bedroom for disabled persons. Bath & showerrooms with hair dryer. Bedrooms on 3 levels with lift. Full board formula with lunch in a restaurant on the ski slopes.